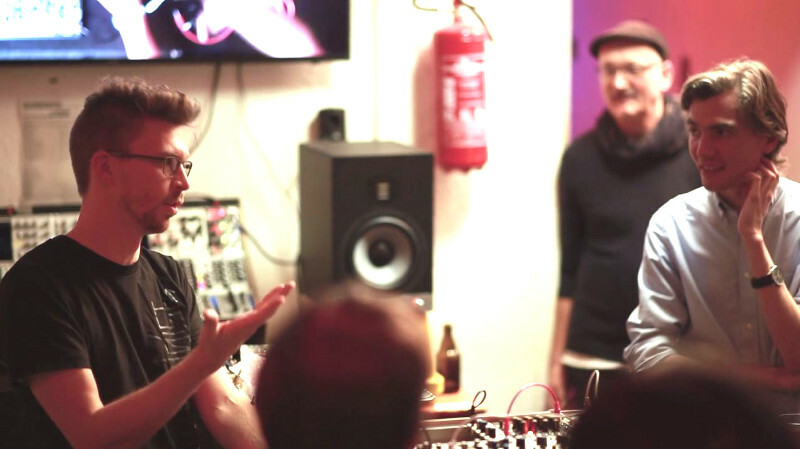 Make Noise workshop in full feature-length! Grab some sweets or a beer and make yourself comfortable to watch the next workshop video from Schneidersladen. Walker Farrell of Make Noise held a workshop on the Shared System, new products and the company in general. 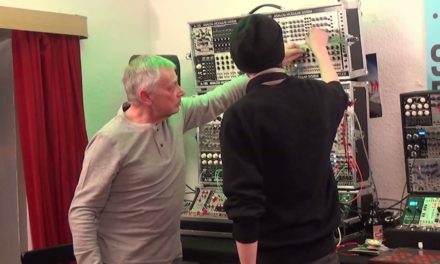 This workshop at Schneidersladen showroom gained a lot of interest as Make Noise is one of the earlier and most widespread eurorack manufactures. 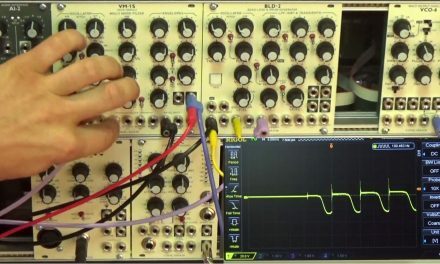 Inspired mostly by what is called the westcoast philosophy of synthesis Make Noise developed the iconic Maths module that can be considered as one of the most important modules of the recent years. 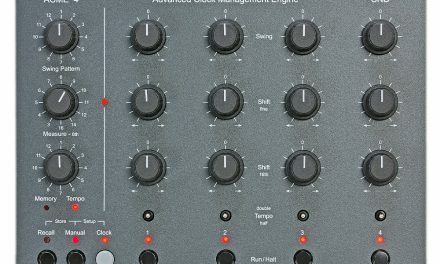 And they never disappoint when releasing something new, one of the latest developments – the O-Coast is a great success and motivated Make Noise to release some of the functions of the O-Coast as single modules – the Contour and Dynamix that can also be heard and seen in this video too. Walker is a long term employee at Make Noise and really knows what he is talking about. 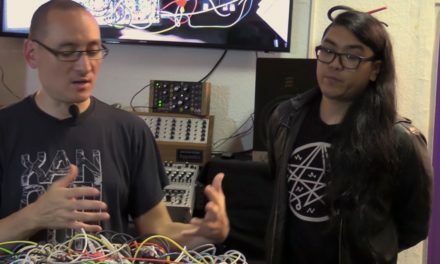 He gave a detailed rundown on the long awaited new Morphagene and its sonic capabilities, answered upcoming questions and explained everything he was talking about by patching examples live. We would like to thank Walker and Make Noise for this very detailed and competent workshop, sharing interesting stories about the company and their modules and answering all the questions that came up. And we are happy to welcome Make Noise on board for SUPERBOOTH18 in May.